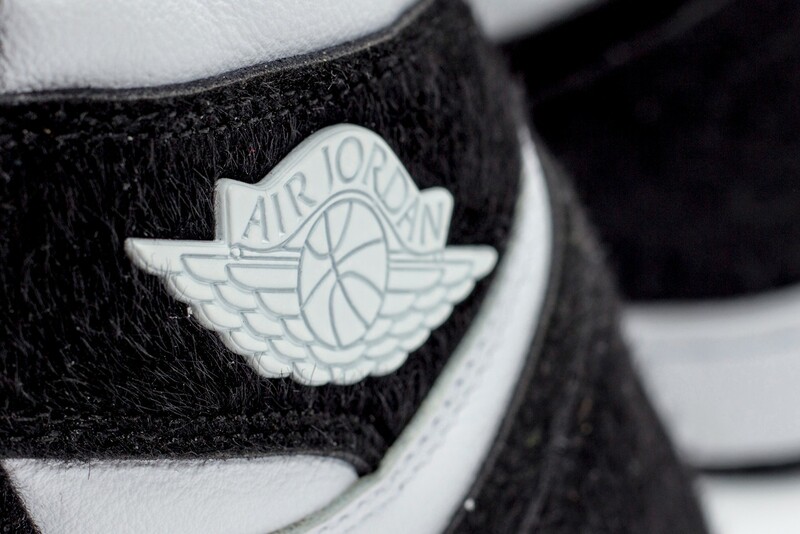 Jordan Brand has a healthy supply of all-new Air Jordan 1s coming in 2019, including two that change colors when worn and a collab with a longtime Sneaker Palace customer. 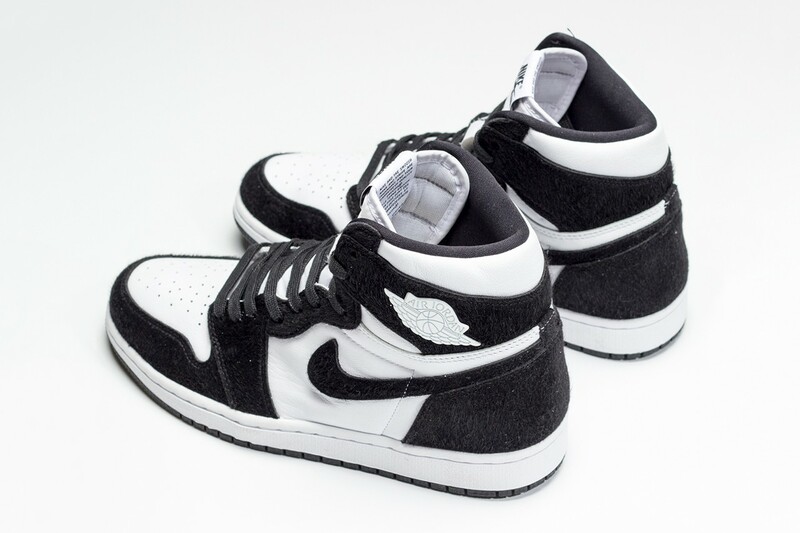 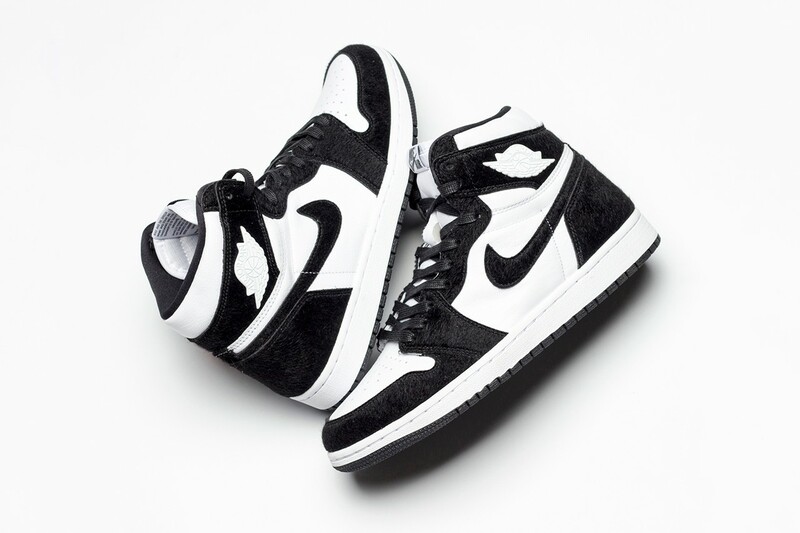 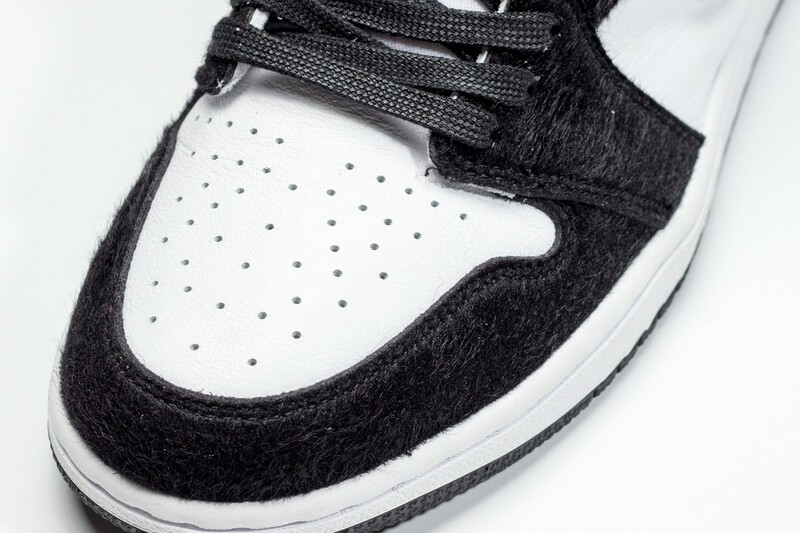 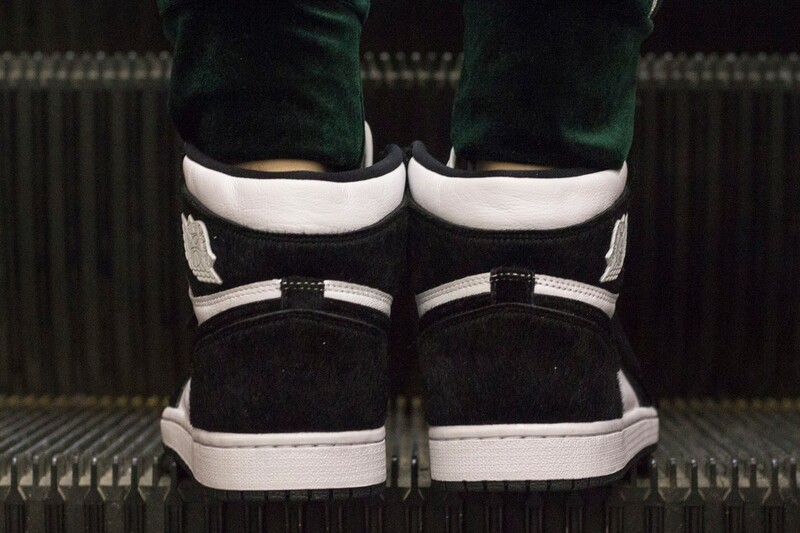 Additionally, a fuzzy "Panda" Air Jordan 1 is also in the mix. 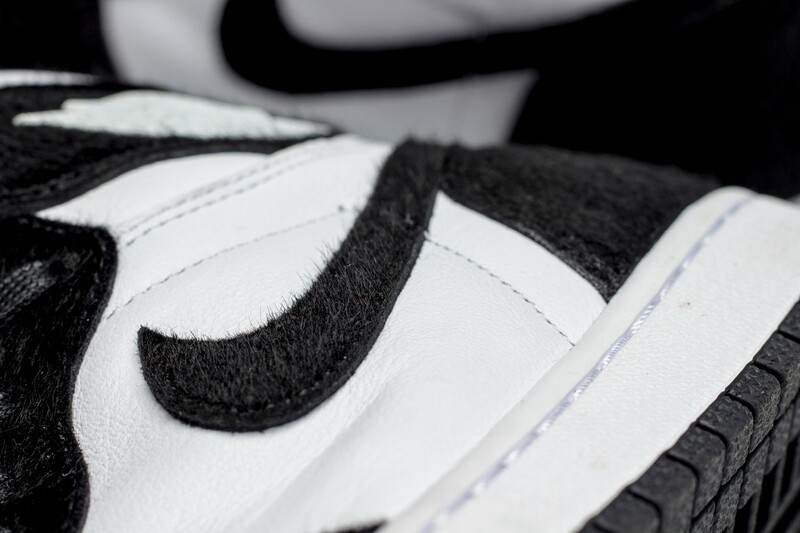 Check out some detailed images of the "Panda" AJ1 below.